HTC has just leaked a fresh image of the Mega handset, rumoured to run Windows Mobile 6.5 and to pack a 2.8 inch QVGA display. HTC Mega is a mystery for now, as far as price and launch date are concerned, but you can find out its specs after the break. The smartphone relies on a 528 MHz Qualcomm 7225 processor and packs 256MB ROM, 256MB RAM, a 3 megapixel fixed focus camera and gpsONE. 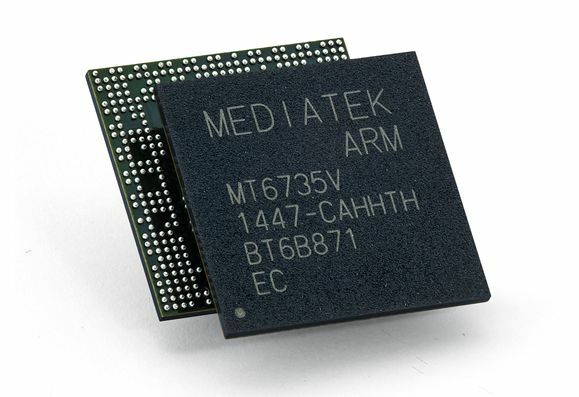 Mega supports GSM/GPRS connectivity, EDGE/HSDPA as well and the device should be priced like a lower end model, among the smartphones. Previous articleBlackBerry Watch Coming Soon? Next articleSamsung Omnia HD i8910 to Feature a 1GHZ CPU?